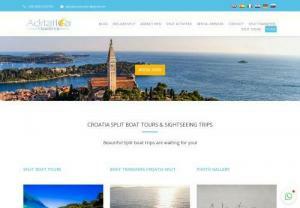 Adriatica Transfer is a travel agency situated in Split, Croatia. We are offering boat excursions and sightseeing tours, group boat tours to islands, half day trips and more. Bite San Diego offers fun and interesting culinary tours led by professional guides in and around the neighborhood areas of San Diego, including Downtown, Coronado, Hillcrest, El Cajon Boulevard, La Jolla, Encinitas, and North Park. Everest Base Camp Comfort Trek-15 Days is one of the best trekking destination in Nepal. Amazing expedition Specializes in Kenya budget adventure safaris, Tanzania budget camping holidays, Uganda budget adventure tours, Mount Kilimanjaro budget climbing expedition, Mount Kenya trekking expedition, student adventure holidays, Kenya budget traditional cultural and historical trips. Best Jewish Heritage Tours Packages are available at IBMT Tours at very affordable price. IBMT offers you best tours packages to best site seeing places in Eastern Europe, River Cruises Burma Myanmar, Italy, Russia and others more countries. Amitesh tour operators in madurai is authorized tour operators from madurai are surrounding areas. 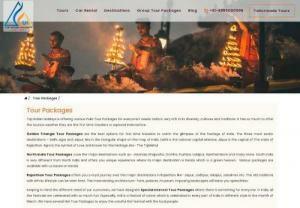 Tour Operators in Madurai is one of the leading travel agencies in Madurai, South India for the past few years. Belize adventure tour company offering personalize tour services. All of our tours are family friendly and can be done by most age groups. So if you would like to save on tours, book with us. If you are planning to visit a place with a low budget then you are in right place. Rightroute is developed to help tourist who wants to plan a trip in minimum budget. 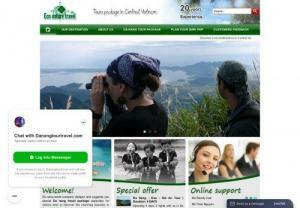 We design our site by which a tourist can get complete information of a destination. We provide the best personalized Travel operations services in the Victoria Falls area and the rest of Zimbabwe to handle all of your travel plans. Since 2013, We have been securing the best deals for our clients. We can take you wherever you want to go. 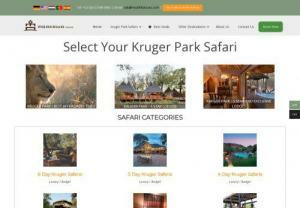 Privately guided safaris, family safaris, honeymoons, groups tours, wildlife photography and more. Morocco tours, private morocco tours, morocco desert tours, Tours of Morocco tailored by Gateway2Morocco team of local, knowledgeable travel experts. 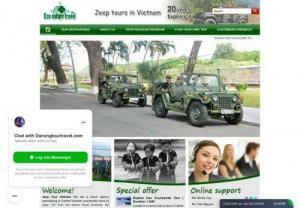 Vietnam Paradise Travel - Official and fully authorized International Tour Operator with over 10 years of experience and in view of promoting Vietnam. We have the pleasure to offer best travel packages while keeping our prices affordable and services individualized for all your needs. Nest Cottages Kanthalloor provides a homely atmosphsere, which will be an ideal holiday destination in the beautiful hill station- Munnar.